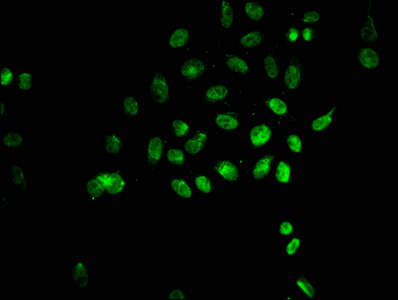 Immunogen Synthetic peptide: C-EQKLISEEDL conjugated with KLH. 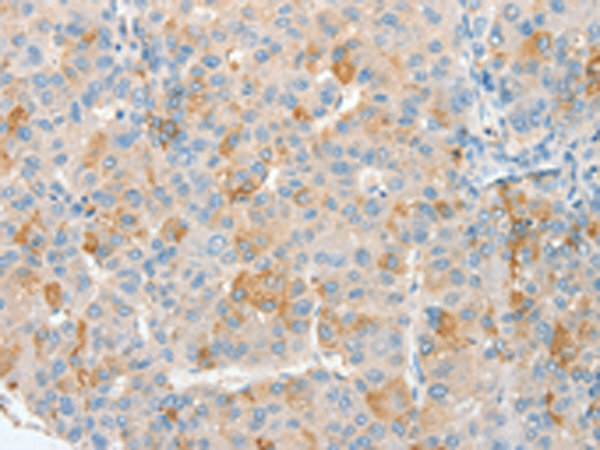 Relevance A c-myc tag is a polypeptide protein tag derived from the c-myc gene product that can be added to a protein using recombinant DNA technology. 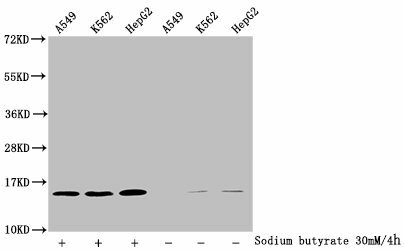 It can be used for affinity chromatography, then used to separate recombinant, overexpressed protein from wild type protein expressed by the host organism. 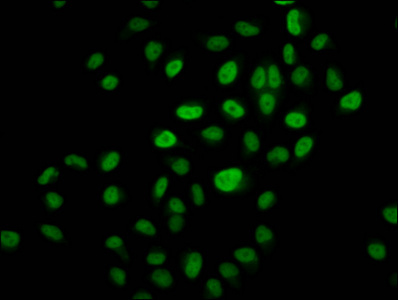 It can also be used in the isolation of protein complexes with multiple subunits.A c-myc tag can be used in many different assays that require recognition by an antibody. 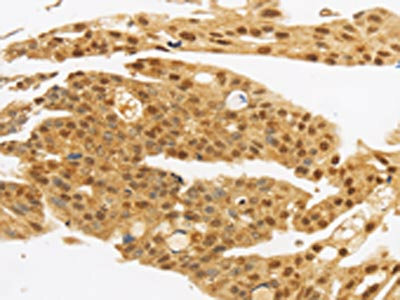 If there is no antibody against the studied protein, adding a myc-tag allows one to follow the protein with an antibody against the Myc epitope. 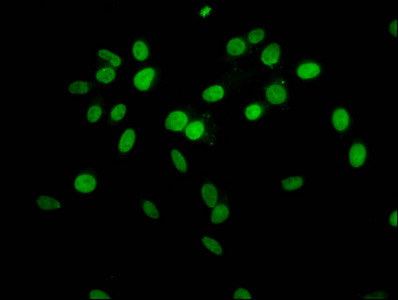 Examples are cellular localization studies by immunofluorescence or detection by Western blotting. It can be fused to the C-terminus and the N-terminus of a protein. 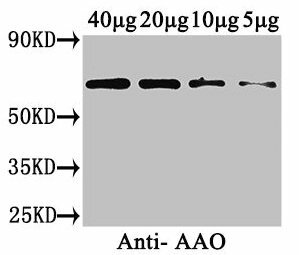 It is advisable not to fuse the tag directly behind the signal peptide of a secretory protein, since it can interfere with translocation into the secretory pathway.